Join us for a great cast & crew reunion 35mm screening of the classic RETURN OF THE LIVING DEAD. Celebrate the 30th Anniversary of the filming of this incredibly funny and frightening movie at the New Beverly here in LA – Sat. 29th March 7.30 pm. Tickets will be available shortly online. For more details contact the festival (not the theater). More guests hopefully to be announced soon. iStunt.com – Find Us! Join Us! from iStunt Directory on Vimeo. Thanks to everyone who turned up for our first mixer of 2014. Good food, great company and lots of productive festival work done too. Thanks to the HHF team of (from l to r) Ray Chavez Jr., Donald F. Glut, David Del Valle, Phil Condit, Miles Flanagan, Matthew McLinn, Hsin Ou-Yang, Shaun Piccinino, Michael O’Donnell, Darren Shaw and Joe Stewart (behind the camera). Here’s to our next one at The Prince! Get ready for the HOLLYWOOD HORRORFEST 2014 – 28/29 March 2014, NEW BEVERLY CINEMA, 7165 Beverly Blvd, Los Angeles, CA 90036, USA. A festival like no other! Everything you’ve always wanted to know about Indie Genre filmmaking but were afraid to ask… and much more! 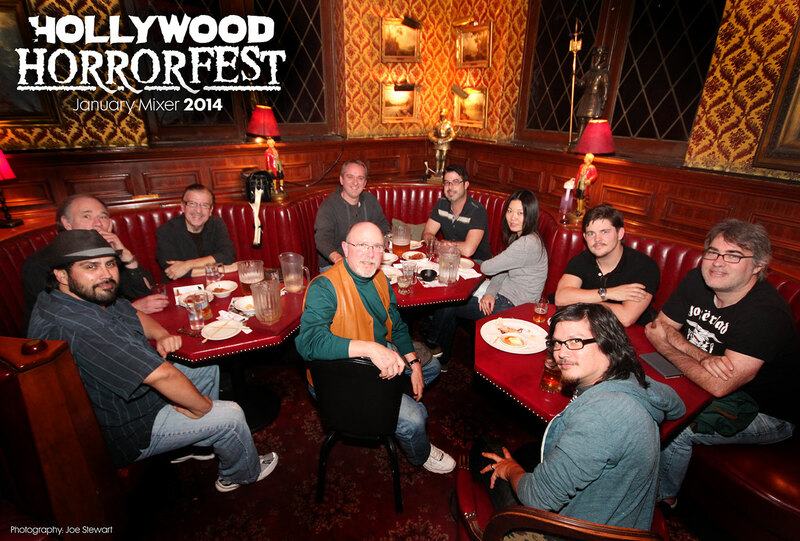 We’re very excited to announce we’re holding HOLLYWOOD HORRORFEST 2014 in the very heart of Hollywood, CA. at the fantastic NEW BEVERLY CINEMA (7165 Beverly Blvd Los Angeles, CA 90036). 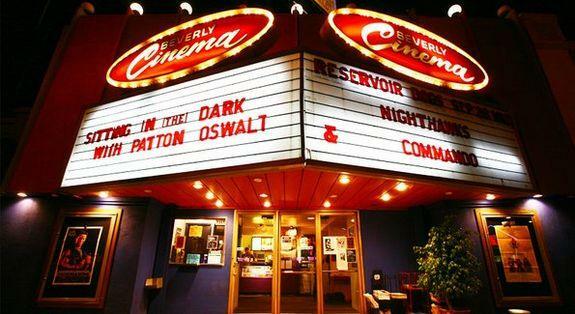 The NEW BEVERLY CINEMA, home of indie and grindhouse screenings since the 1950’s, and now owed by QUENTIN TARANTINO, is simply the perfect venue for our inaugural weekend event. A great place to screen, be seen and market your dream. During the festival we hope to guide you through the complex process of getting your film seen by the right people, and attract the right distributor and ultimately develop a long lasting career.‎ We can’t promise you’ll sell your film, but we can promise you’ll know more after the event and feel more confident in how best to sell your film and how to go about doing just that. In attendance will not only be distributors, producers, PR consultants and managers, actors & journalists but also film-makers like yourself, who have made low budget films, screened them on the festival circuit and actually found distribution that not only works for them but actually pays! 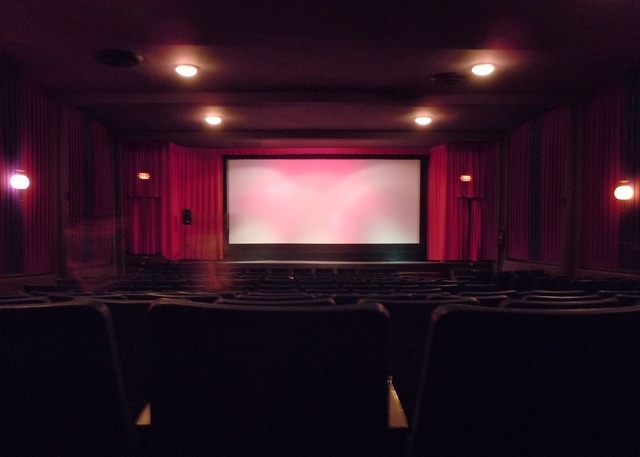 So enter your film, short or script and we look forward to seeing you in 2014.